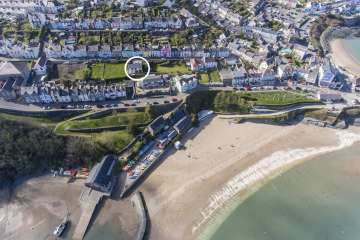 click again to open property page.. 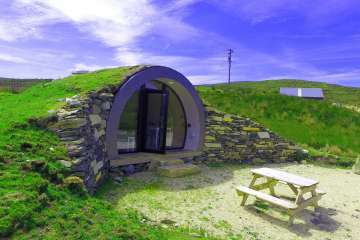 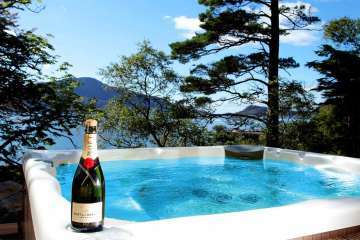 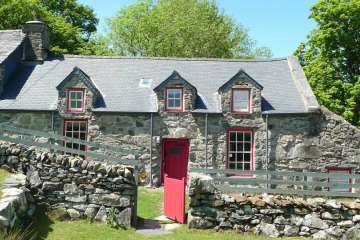 The finest holiday cottage in Snowdonia? 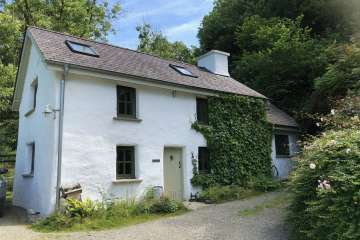 This traditional Snowdonia mountain holiday cottage at Penmachno has a cool interior and quality that is rare in Welsh holiday cottages. 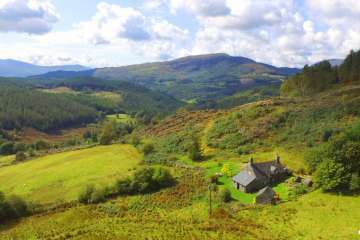 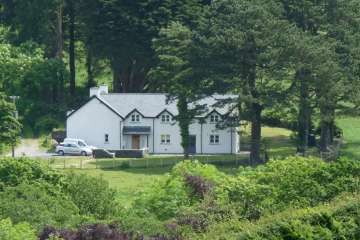 Great views, plenty of land and the perfect location in the heart of the Snowdonia National Park. 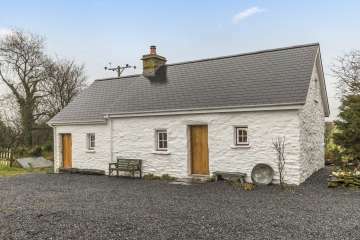 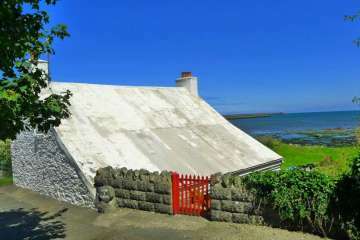 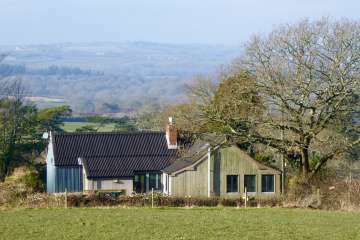 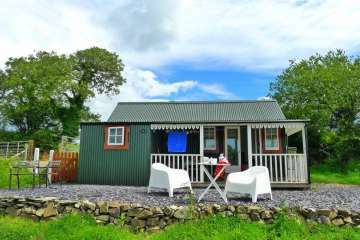 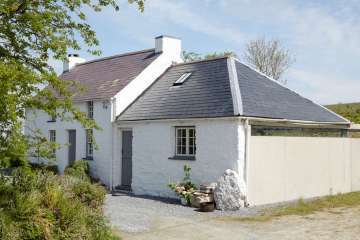 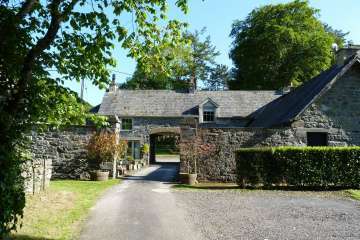 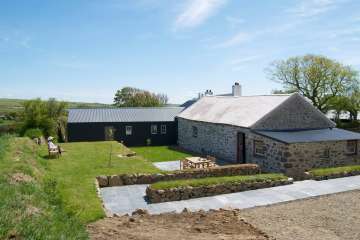 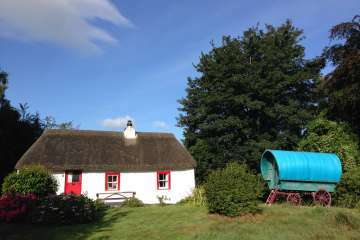 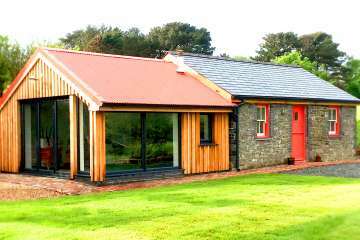 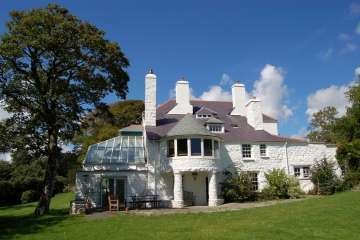 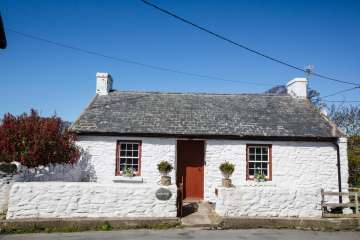 A traditional Pembrokeshire holiday cottage built from tin in the 1920s. 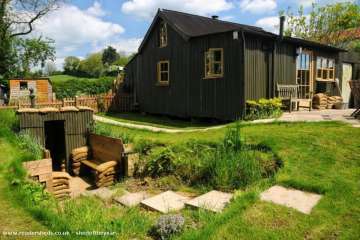 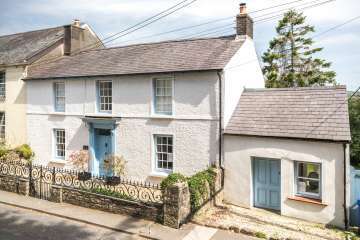 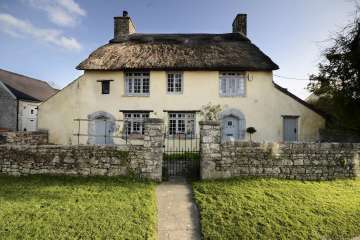 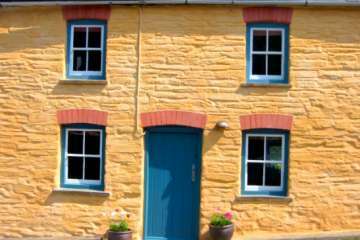 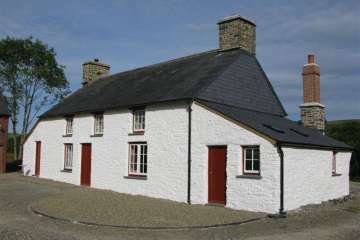 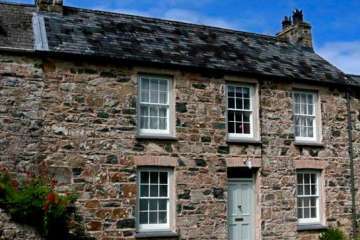 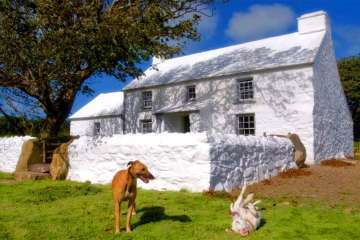 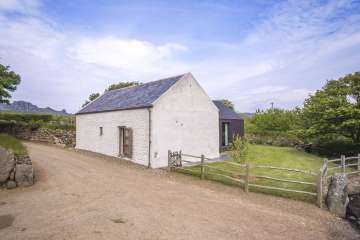 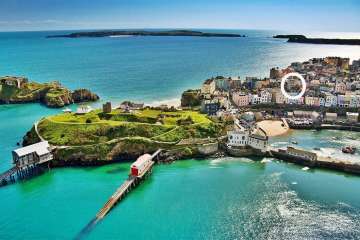 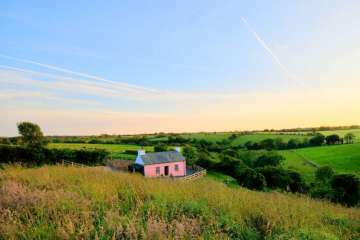 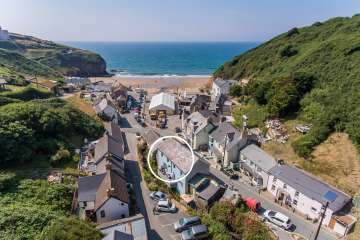 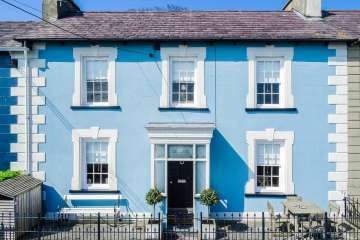 Now refurbished and insulated and one of the best quirky holiday cottage homes for the family in all of West Wales! 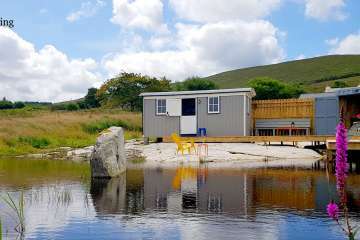 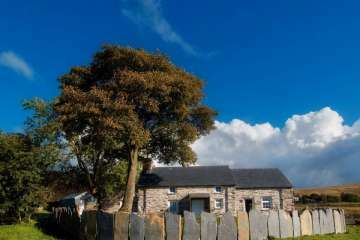 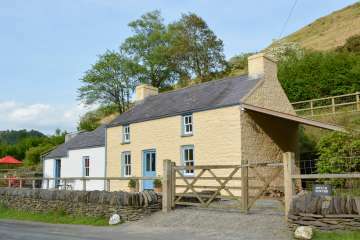 One of the best and finest holiday cottages in Snowdonia, this North Wales family holiday cottage has privacy and 5* quality as well as easy access to either beach or mountain. 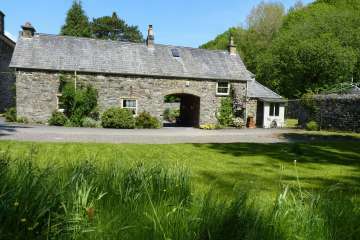 Perfect base for Cader Idris, this is the best Dolgellau area holiday cottage. 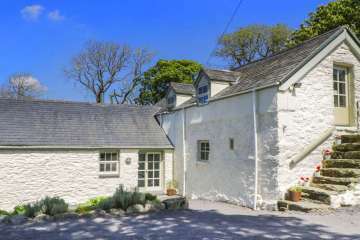 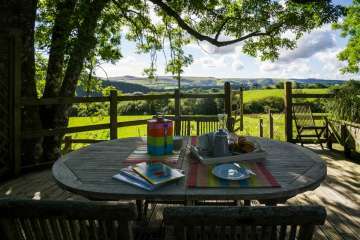 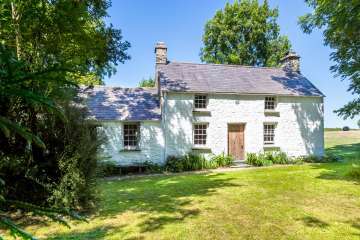 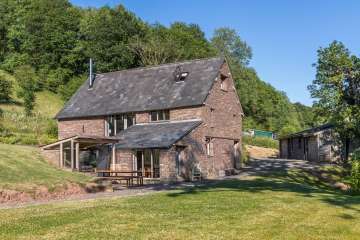 A traditional Carmarthenshire family holiday cottage in a wonderful private ‘dell’ – this Welsh holiday cottage is loved by all who stay there – great green credentials too! 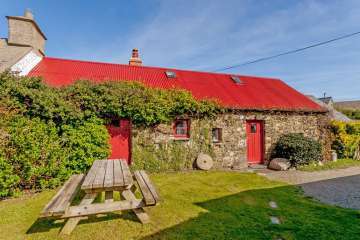 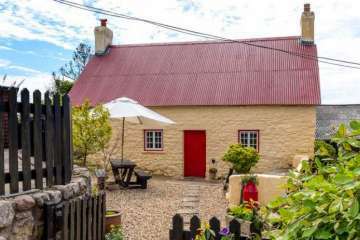 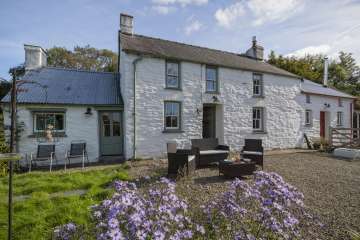 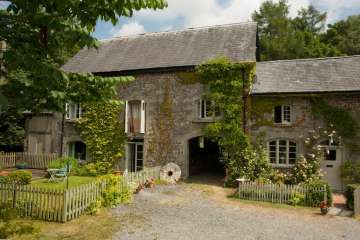 One of the finest holiday properties in Snowdonia, this North Wales holiday cottage is family friendly with access to 750 acres of mountain wilderness in the heart of Southern Snowdonia. 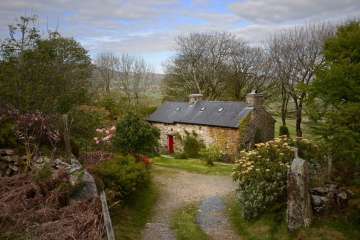 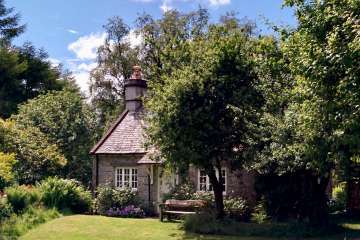 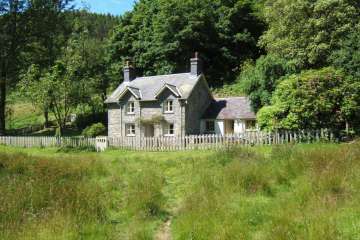 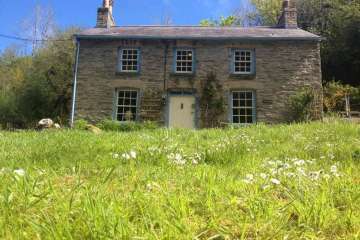 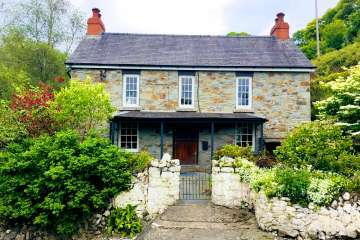 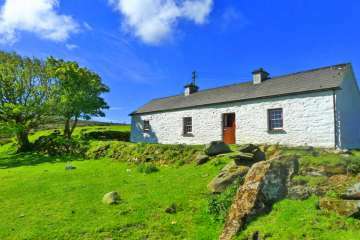 The perfect holiday cottage for walkers in the Snowdonia National Park. 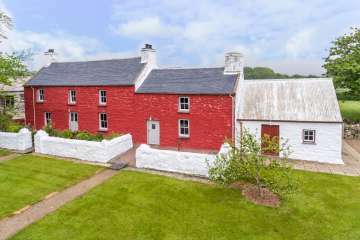 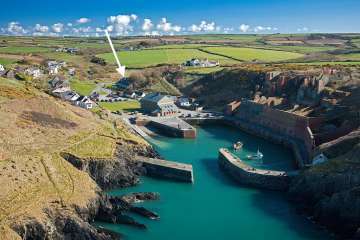 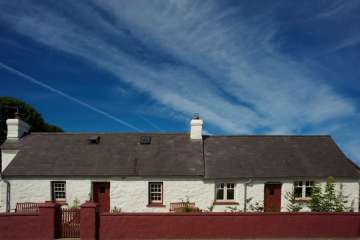 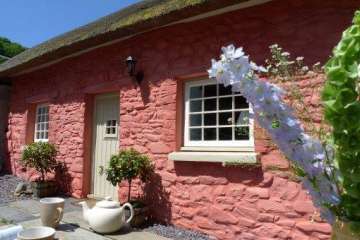 Fantastic value 4-bedroom Pembrokeshire Welsh family holiday cottage in Casmael/ Puncheston in the heart of Pembrokeshire, West Wales. 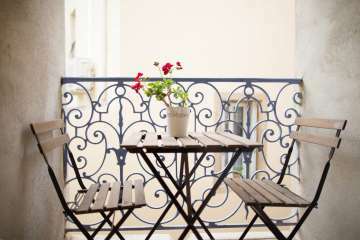 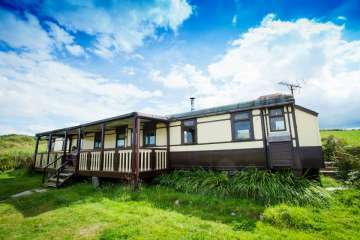 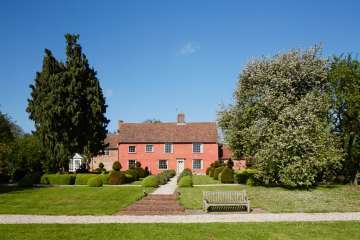 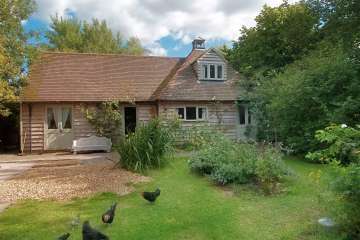 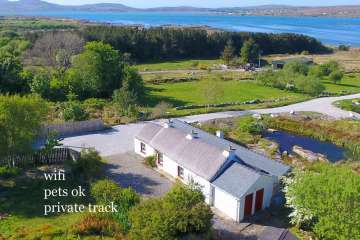 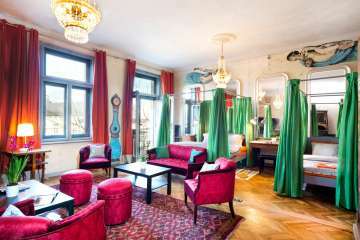 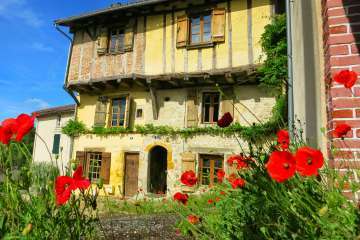 Perfect base near to many wonderful attractions. 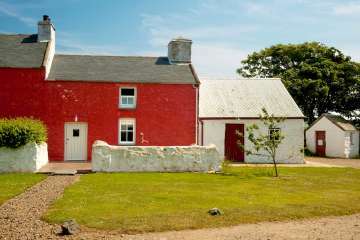 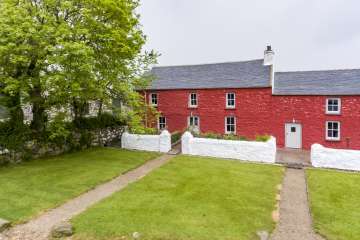 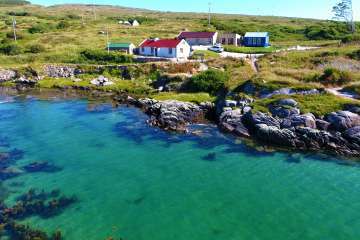 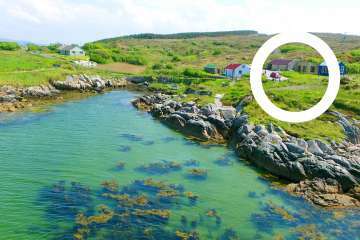 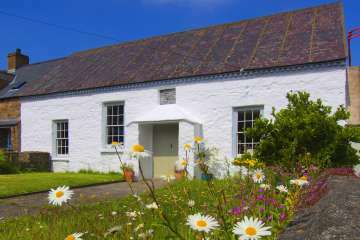 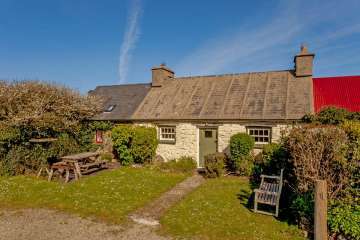 Traditional Pembrokeshire family holiday cottage in the Pembrokeshire Coast National Park near Strumble Head lighthouse, this wonderful cottage is just a 5 minute walk from Porth Sychan, a private cove where you often see seals. 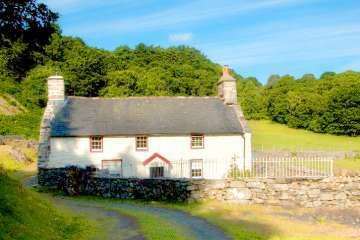 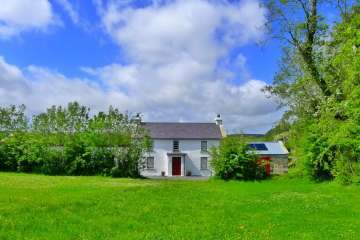 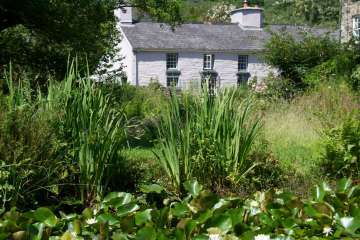 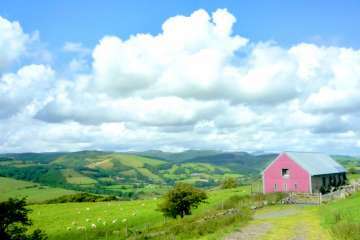 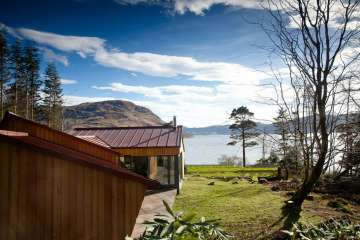 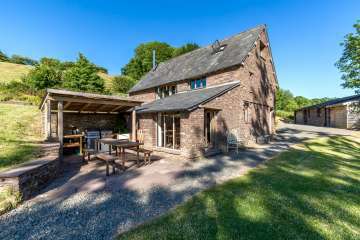 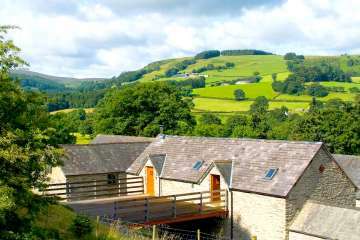 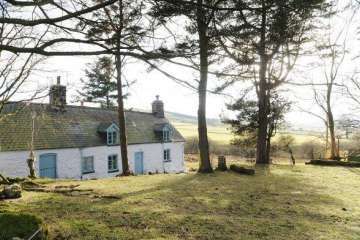 Bala Welsh holiday cottage for the family above Llyn Tegid with remarkable views, and privacy. 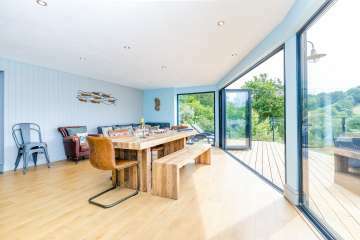 Stylish interiors and fabulous views…everything you’d want in a Snowdonia holiday cottage in Wales! 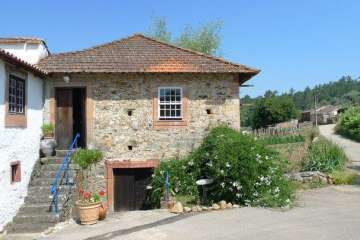 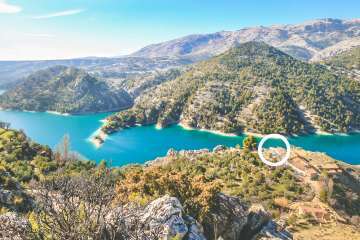 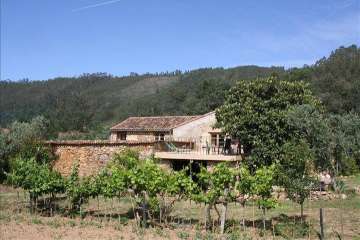 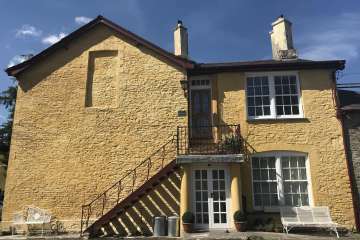 Adorable Portuguese low-cost great value family holiday villa with traditional style in the hills near Coimbra. 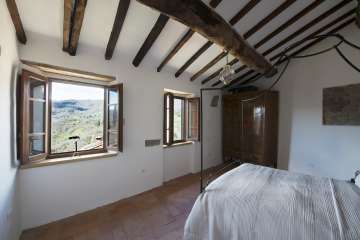 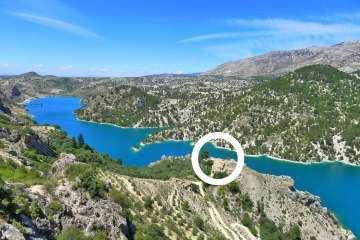 Great country interior, wonderful views and a chance to jump in the cold cistern outside on hot days!